The Curtiss Model E is a single-engine two-seat utility biplane aircraft produced by the US-American manufacturer Curtiss Aeroplane Company. Model E was built as a landplane, seaplane and as a amphibian. 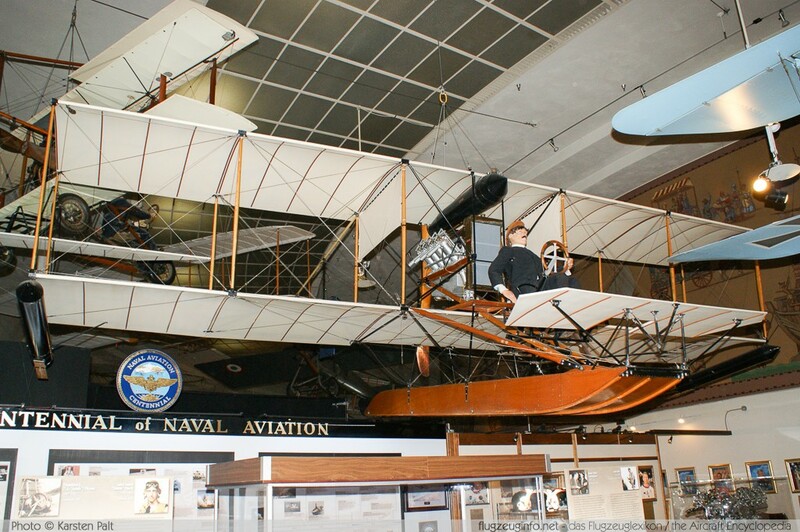 It was the US Navy?s first aircraft, designated A-1 Triad. 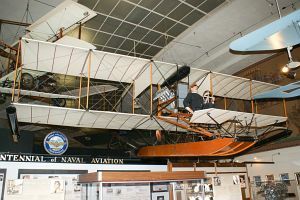 The Curtiss Model E is a development of the Curtiss Model D. It is the first US built seaplane.